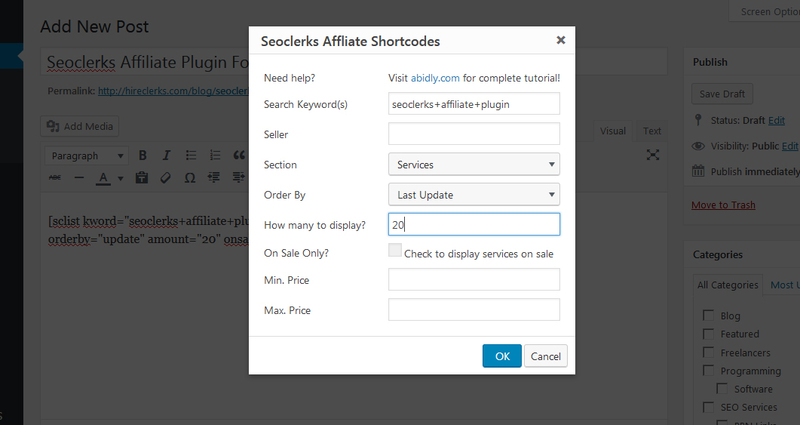 Seoclerks affiliate store is best WordPress plugin to display Seoclerks services with your affiliate ID and earn money on autopilot for as long you keep your website alive and promoting it! 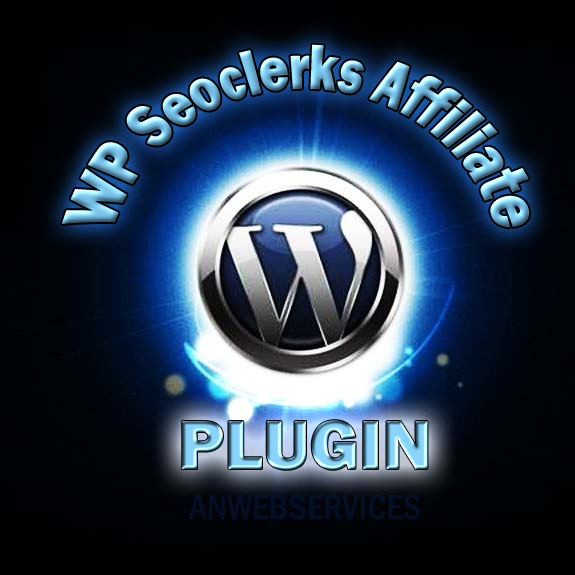 By using this plugin you can easily add single or multiple Seoclerks services into your WordPress posts or pages. Would be a smart idea to use it any blog or especially if you write service reviews. WORKS WITH ANY WORDPRESS THEME! Latest Seoclerks API included displaying services from Marketplace, Sponsored tweets, Software, and all other sections. You can also filter services to order by random, last update, most sales, best rated or even per specific price range. Even display services from a specific seller. Full support is provided after the sale if you need any! TURN THIS SMALL INVESTMENT INTO LIFETIME MONEY MAKING MACHINE NOW!! Seoclerks Affiliate Store Plugin For WordPress Import Services As Posts is ranked 5 out of 5. Based on 10 user reviews.